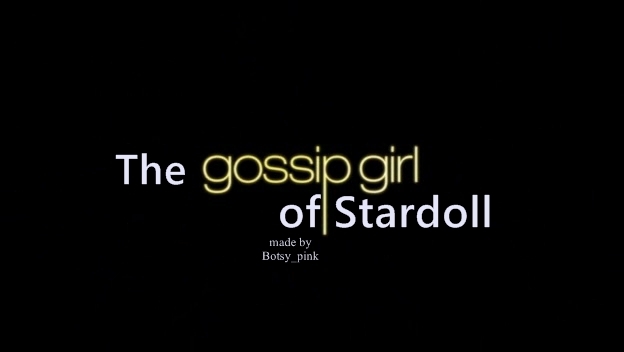 Stardoll ink: Stardoll.com! Five Years Old ! 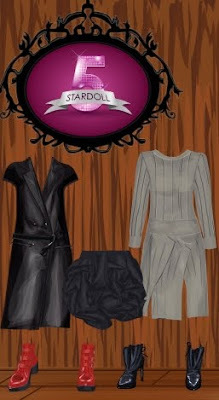 Stardoll.com! Five Years Old ! e thing with this occasion!! To get the stuff you need to participate,also you can fill any of the answers.